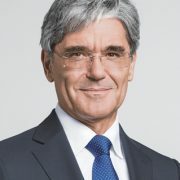 Joe Kaeser is the President and CEO of Siemens AG. He has worked at the company since 1980. 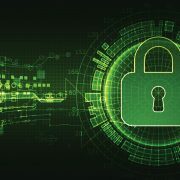 He also serves on the boards of Allianz Deutschland AG, Daimler AG and NXP Semiconductors B.V.